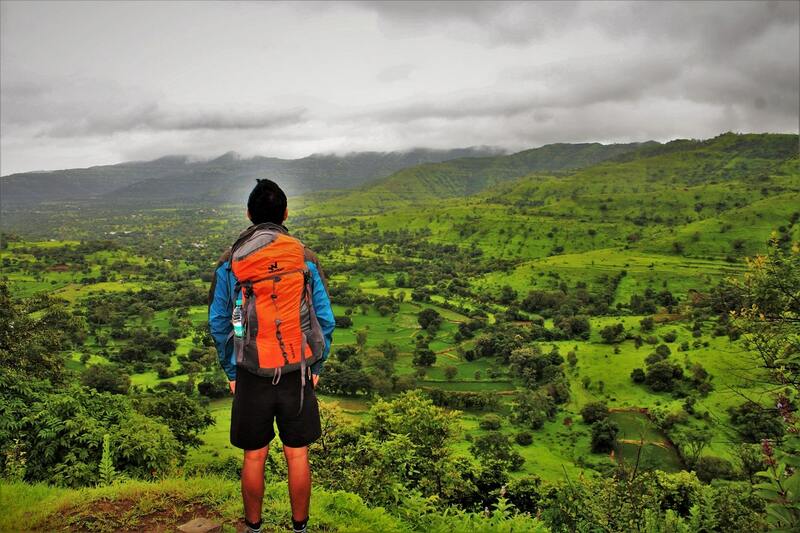 Which place can ideally be called the Switzerland of India? Is it Khajjiar in Himachal, Chopta in Uttarakhand, Coorg in Karnataka or the Baisaran Valley in Kashmir? Each of these places bears a striking resemblance to Switzerland’s topography, a country which is considered to be the Zenith of natural beauty. Another such place which has natural beauty in abundance is Kausani Uttarakhand. 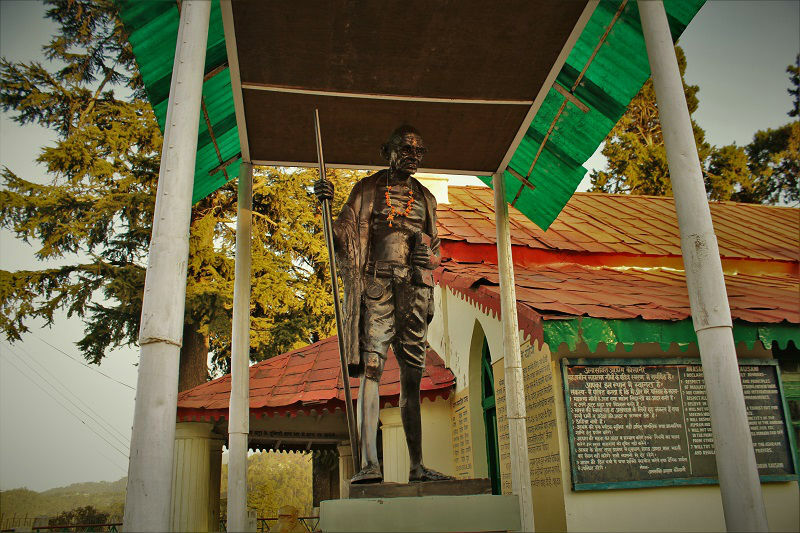 Mahatma Gandhiji on his short stay in Kausani described this beautiful hill station as The Switzerland of India. The scorching heat is prevalent in most part of the country and the air conditioners and water coolers are running with a full boom. Don’t you feel like visiting a place that is cooler even at this time of the year in order to breathe in some fresh natural air? 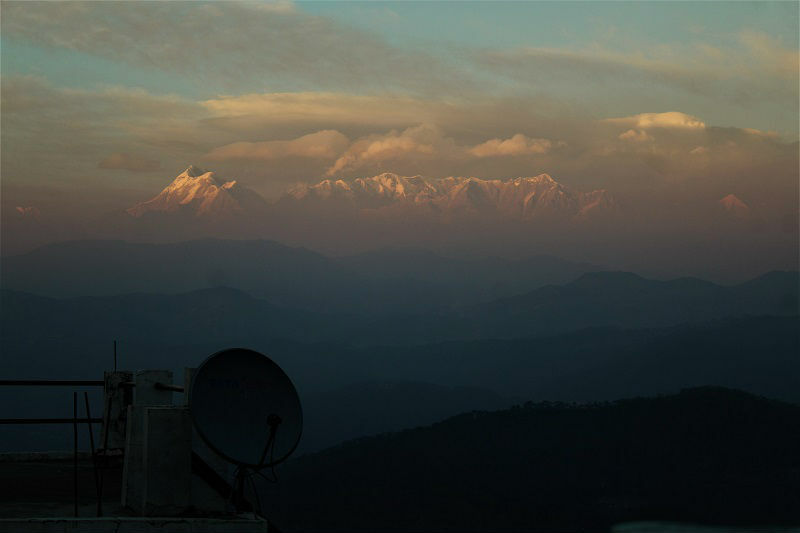 If Yes, Kausani in Uttarakhand can be one such choice. 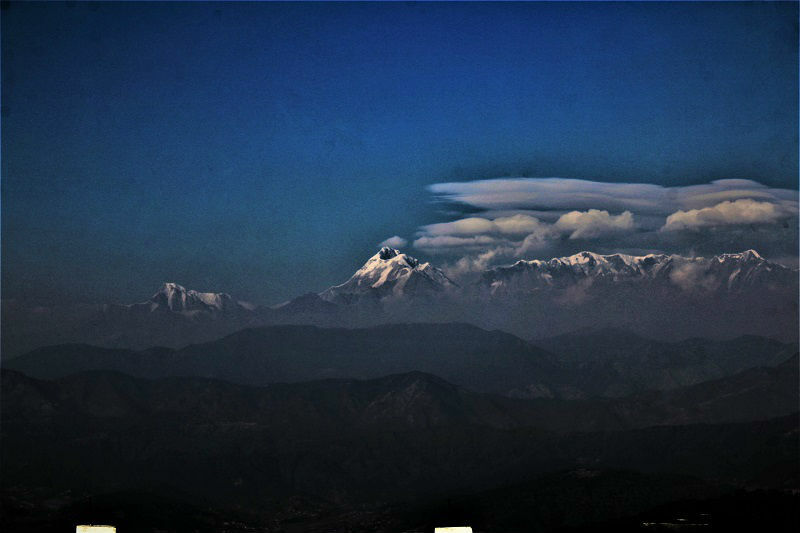 Located in Bageshwar district in the state of Uttarakhand, Kausani is a small hill station which provides a breath-taking view of the 300 km wide panoramic view of Himalayan peaks like Nanda Devi, Nandakot, Trishul, and Panchchuli. The town is also the birthplace of famous Hindi poet Sumitra Nandan Panth. Just glaring at the mountains, it seems that someone has made a painting which keeps changing its colors throughout the day. The cheapest and most convenient way to reach Kausani is via railways. The nearest railway stations to Kausani is Kathgodam (135 kms) and Haldwani (142 kms). These 2 stations are well connected to major parts of countries via railway. From Haldwani/Kathgodam, you can either opt for a bus or a shared taxi to reach Kausani which take around 5-6 hours to reach the same (INR250-350). 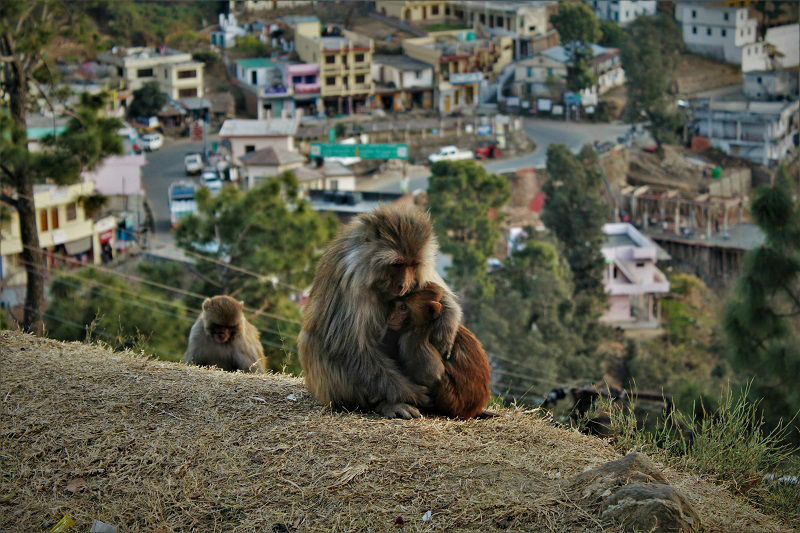 You can also make it a break journey and stop by Almora, which is also a beautiful hill station on the same route. Note: – Those who prefer bus journey over railways can take a direct bus from Delhi to reach Haldwani and again a bus from Haldwani to reach Kausani. 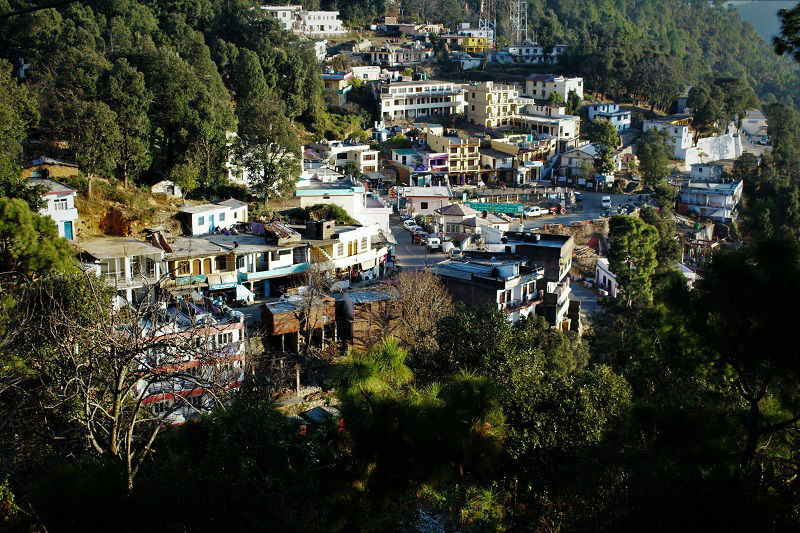 The town is majorly divided into two parts, the lower part that has the local market and the upper part which has the majority of the hotels from where one can enjoy the 300 kms wide panoramic view of the Himalayan Mountains. 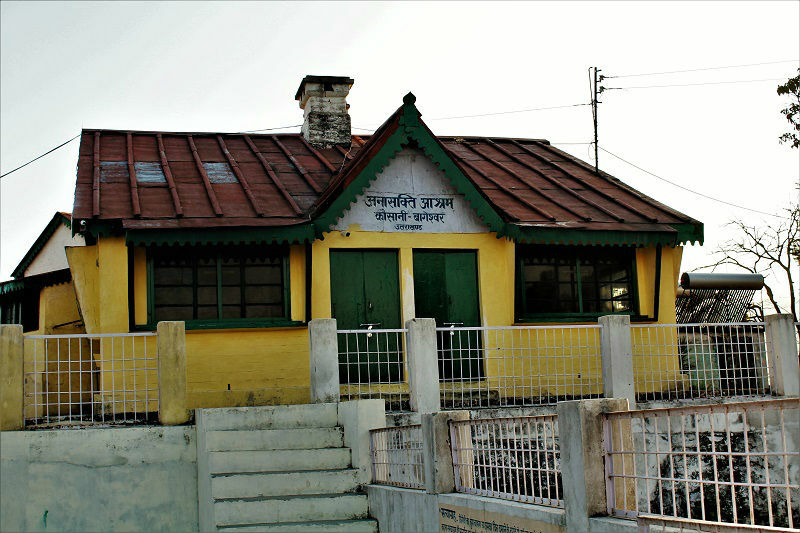 The famous Gandhi ashram is also located in the upper part. It will take around 15-20 of walking to reach either part.of the town. After exploring Haridwar, Rishikesh, Nag Tibba Trek, Devprayag, Khirsu, Pauri, Rudraprayag, Karnaprayag, Auli, and Gwaldam, next on my list was the Kausani Hill Station. I was desperate to find a peaceful place where there is nothing much to do, in order to give rest to my tired body. 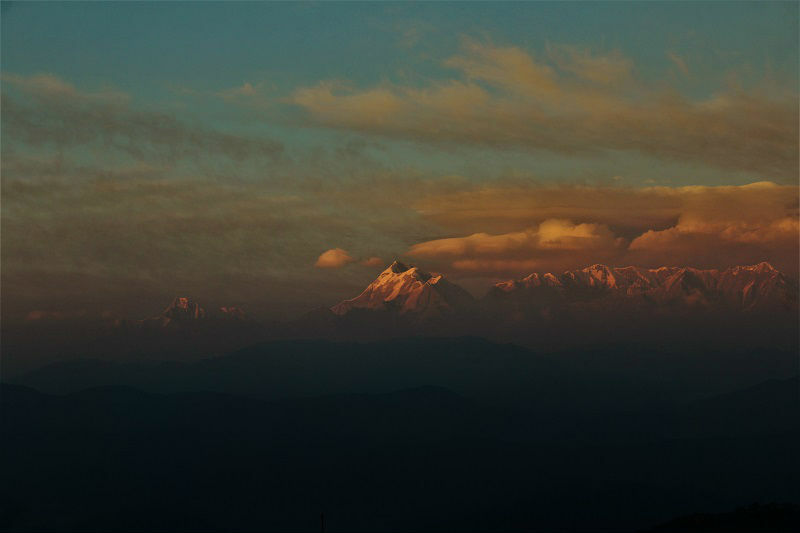 A place where I could sit back, relax and just gaze at the Himalayas while sipping hot tea amidst chilly weather. And, Kausani was the perfect place for all this. 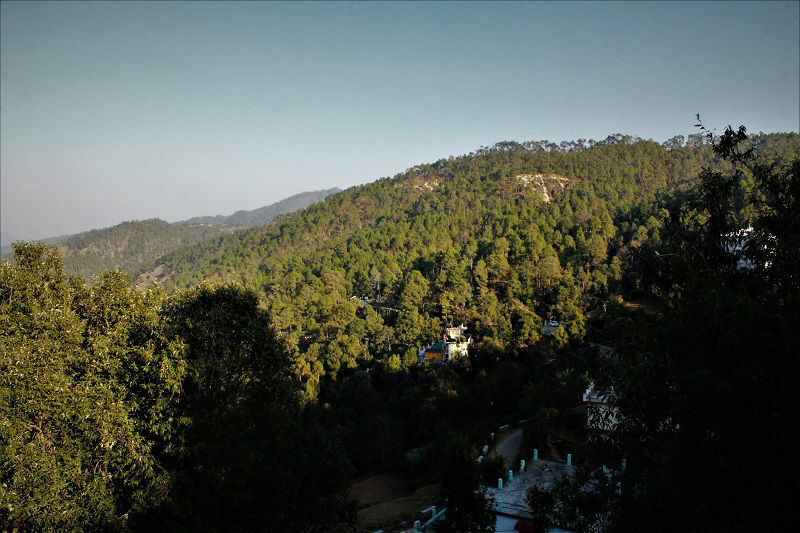 With lush green valleys, dense forest cover of pine trees and a breath-taking view of the Himalayan range, Kausani is a place to be at if you are looking some peaceful days away from the hustle bustle of the city life. 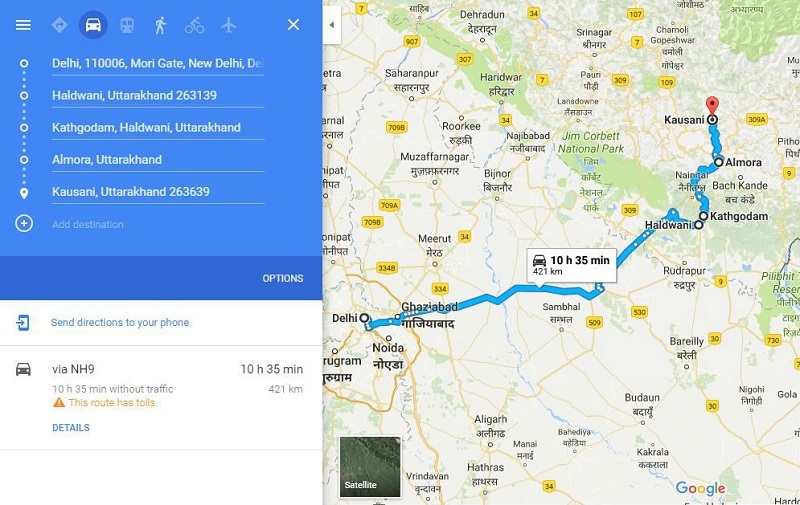 I took a shared taxi from Gwaldam to Garur and another shared taxi from Garur to reach Kausani (40kms – 1.5 hours- INR 80). The road journey between these towns is all amidst the huge dense forest of Pine trees with lush green valleys in the background. I was so lost in the glaring the stunning perspective that I didn’t recognize how rapidly the time passed and I was already in Kausani. As soon as the taxi driver dropped me to the local market, 3-4 local folks surrounded me and started requesting me to stay in their hotels. 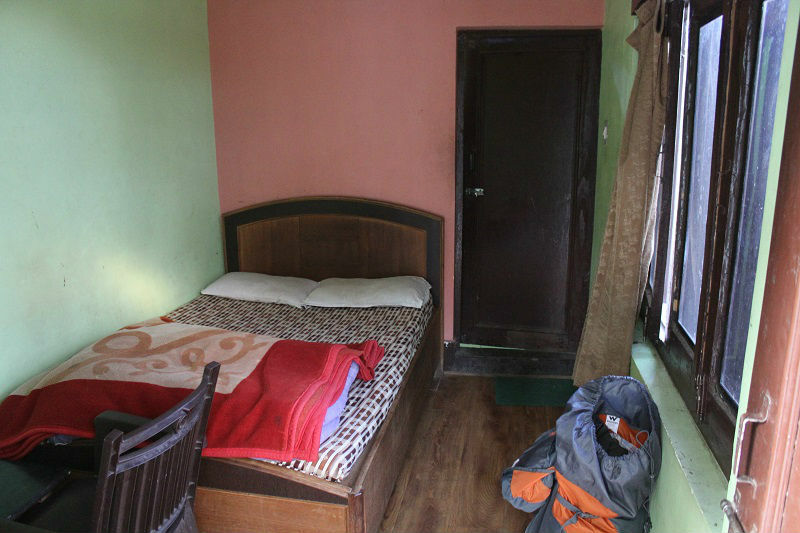 It was completely offseason in Kausani and most hotels were offering huge discounts. 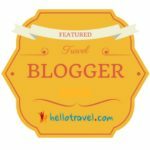 I decided to stay in Hotel Deepraj as I was offered 80 % discount on rates (INR 400 for a room that would cost INR 2000 in season time). What was more delightful about the stay in Hotel Deepraj, that it provided a mesmerizing view of the Himalayan peaks from my room window. It had a terrace too where I sat almost for the remaining of the day, just enjoying the view of color changes on the peaks and kept ordering Maggi and tea. Now talking about the places of interest to see in the town one can visit the famous Anashakti Ashram where Mahatma Gandhi stayed for a few days in the year 1929. The place has a museum and a small library. The view of sunrise and sunset from the ashram are outstanding. I would highly recommend you to attend the evening prayers held at the Ashram. 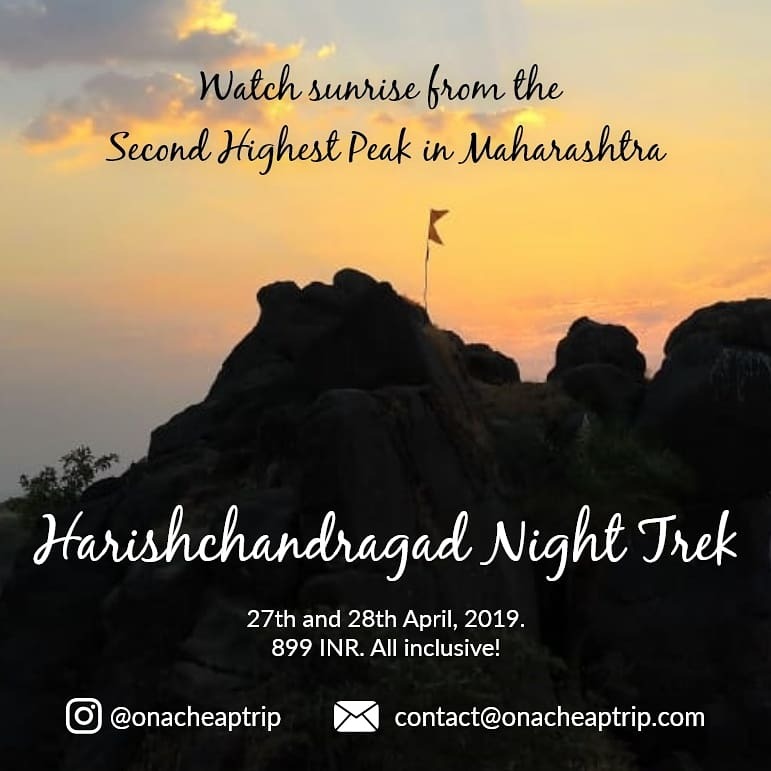 Apart from Anashakti Ashram, you can also visit Sumitra Nandan Pants house, Kausani Tea estate, Rudradhari falls and Caves, Baijnath Temple, Lakshmi Ashram and Kausani shawl factory. I was too tired to visit all these places and skipped most of them. I just wanted to spend some peaceful time in the town doing nothing. There are probably more hotels than the regular shops in Kausani. Budget options are mostly available near the market area. But I would recommend not staying in the market area as you won’t be able to see the majestic views of snow-capped mountains from your hotel room. You can stay in the Anashakti Ashram where the charges of a room are around 400-600 INR. If you are visiting Kausani in offseason that is the months from November to March, you will surely get expensive hotels at very budget rates (50-80% discount). 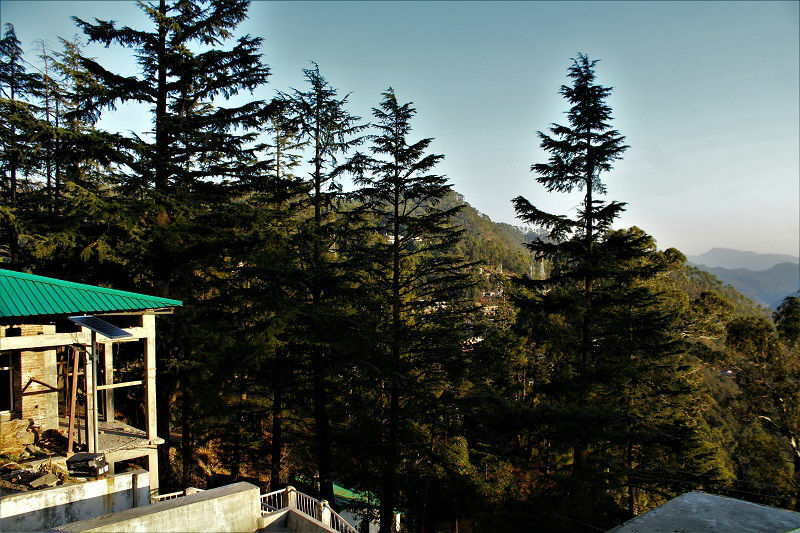 I stayed at Hotel Deepraj (80% discount) which provides an excellent Himalayan view. For food options, you don’t have as many choices as there are few restaurants. You would find the regular North and South Indian food in the attached restaurant of your hotel. 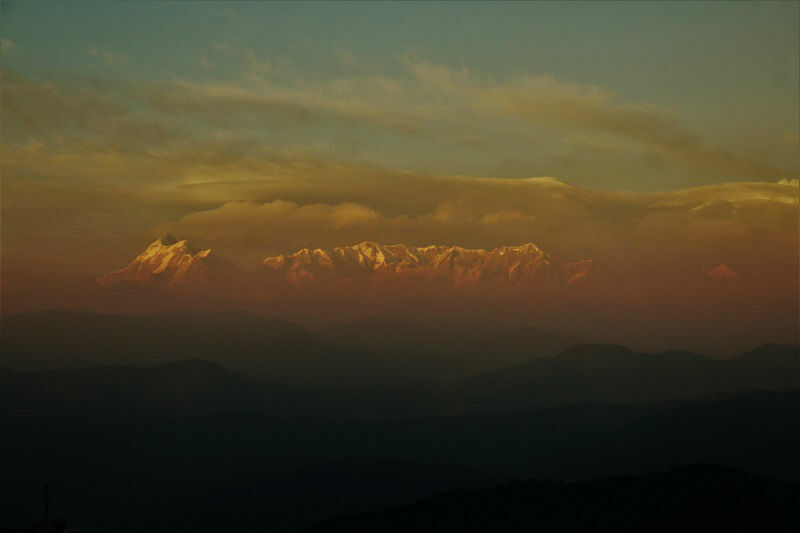 Kausani comes to a rescue in the summer months of April to June when the most parts of India are facing scorching heat and hence considered ideal to be visited at this time of the year. In the monsoon season, the roads become slippery due to the algae and hence one needs to be bit careful. 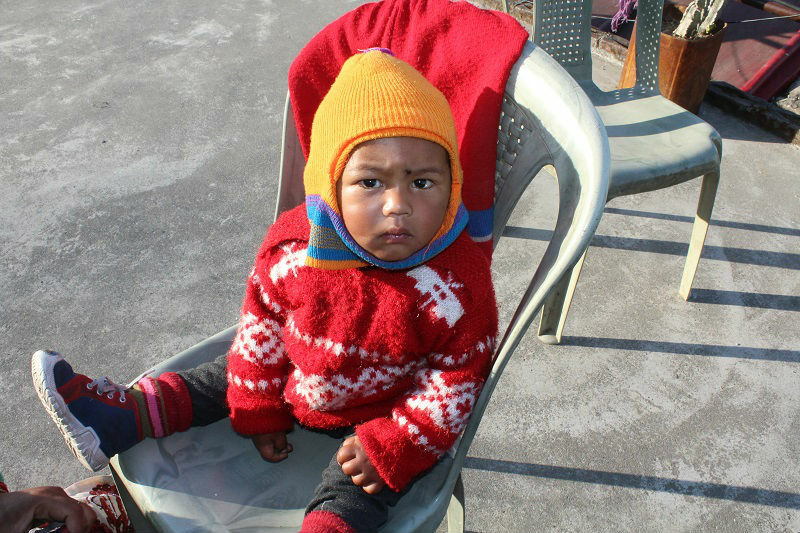 But what I would suggest is to visit Kausani in the winter months of December to March as the town has very few visitors, and hence it would be very peaceful. 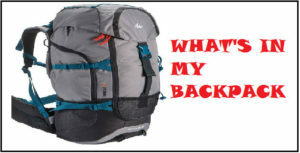 Hi, can you suggest best place for shopping in uttarakhand. I am planning to visit Nainital, kausani,Dehradun , Mussorrie and Ranikhet. Each of these places you are visiting are quite touristy and have lots of shopping bazaars. I am not much into shopping, so can’t suggest a specific one 🙂 Happy travelling!! What is overall cost(with all expense) this journey? It was a combined journey with other parts of Uttrakhand. 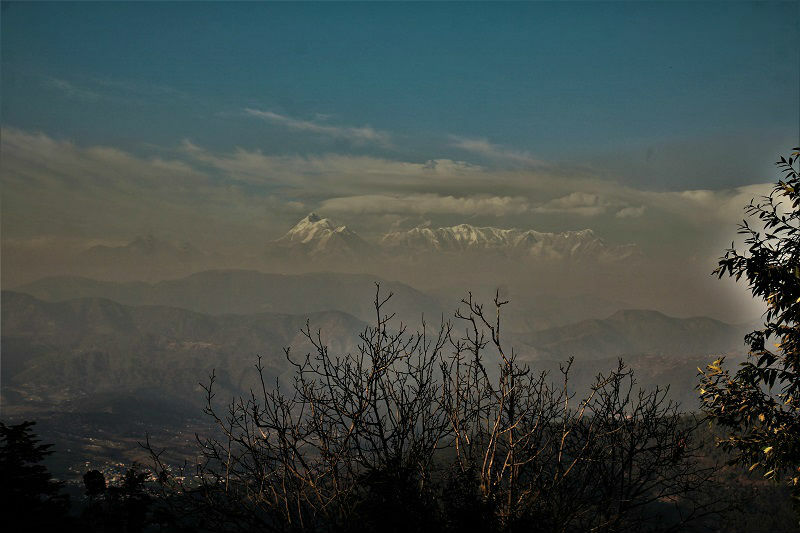 From Delhi to Kausani and back, it would cost somewhere around INR 2500 for 2-day trip. it’s really not bad for per person, Nice.